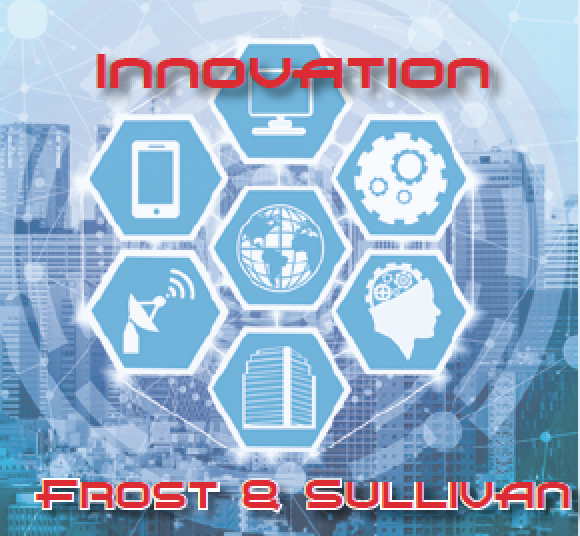 Frost & Sullivan, being a consulting firm specializing in innovative research methodologies. 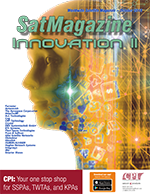 Mr. Michael Blades, the company’s Research Director and Space Program Manager, was asked by SatMagazine why innovation is so important to the industry and, in particular, to his company? They continued, “Once launched, the satellites need sufficient connectivity with ground stations to deliver near-real time observation as well as seamless connectivity services. 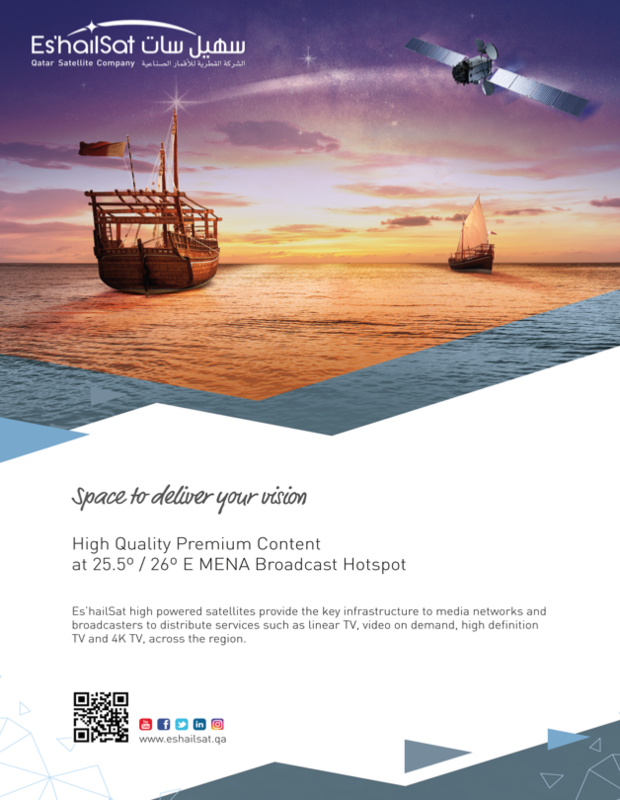 The ground station operators are expanding their operations and, simultaneously, startups have enabled aggregate platforms for these players in order for them to integrate their excess capacities to support the evolving needs of satellite operators, while also generating additional revenue from excess capacities. Frost & Sullivan recognizes this trend as the ‘Uberization of Ground Stations’ and this is another area of tech innovation the space industry needs to invest in to enable sustainable space operations for the future. Mr. Prasad and Mr. Sampathkumar closed by stating that, while they have their eyes on so many technologies within the space industry, for the next few years the ones they mentioned will be crucial to materialize into operational formats. When they do, the resultant impact will drive the space industry in new directions and will deliver new customers through the applications of new services and products.